Are you or someone in your family missing a single tooth due to an accident, infection, or fracture? If you are missing a single tooth for any reason, a single tooth dental implant can replace both the natural tooth and its root. The best, long-term option for restoring a single missing tooth is a dental implant fitted with a crown. To place the implant, a small titanium post is inserted into the jawbone. 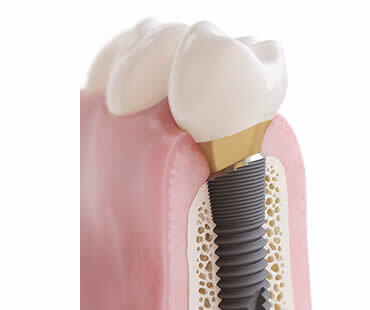 This anchor provides a “root” for the placement of the implant that looks, feels, and functions like a natural tooth. These “anchors” are extremely compatible with bone and attach to the jawbone and gums to become a base for the crown. A temporary tooth can be placed while the dental implant integrates with your natural bone to form a foundation for a crown. Once the implant has fused to the bone, the final step in the treatment is the placement of the permanent crown onto the dental implant. One of the advantages of a dental implant is that it allows you to replace a single tooth without sacrificing the health of neighboring teeth. Other treatments, such as bridges, require the adjacent teeth to be ground down to support the appliance. Grinding down the teeth damages tooth enamel and structure. Also, a single implant can be more aesthetically pleasing and easier to keep clean than a bridge. It is of vital importance to replace even one missing tooth, as leaving it untreated can cause bone loss, compromised chewing ability, as well as an unattractive smile. If you have one missing tooth, or a tooth that needs to be removed due to damage or decay, the best and most natural option is a single tooth dental implant. Brush and brush and brush, but you probably will not be able to get rid of all the plaque on your teeth. Even with regular brushing, some amount of plaque will build up on your teeth and turn into a hard substance called tartar. It simply can’t be removed without professional help. Tartar is a hard, yellow or brown deposit that forms on your teeth both above and below your gum line. Any food particles remaining in your mouth after eating will breed bacteria, which creates a thin film on your teeth called plaque. Any plaque that isn’t removed with brushing and flossing will harden to create tartar. 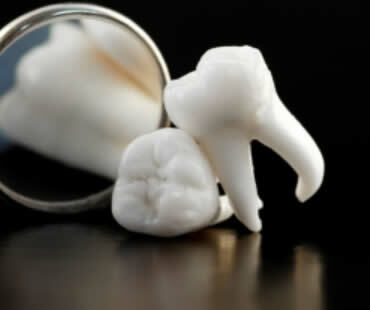 Tartar makes the surface of your teeth rough, which attracts food particles and therefore accelerates tartar formation. If you allow tartar to continue building up, your teeth will become discolored and your gums will be at risk. You will likely develop gingivitis, in which your gums become swollen and red. They will bleed easily and become painful, and eventually can lead to tooth loss. 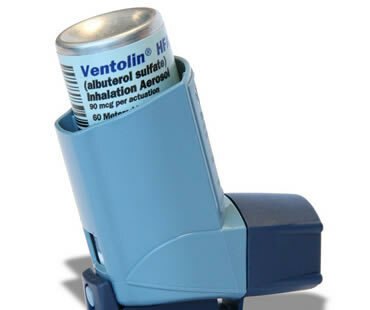 Advanced gum disease is even linked to higher risks of stroke, heart attack, and lung disease. Tartar is too hard and stubborn to be removed with regular brushing. The only effective way to eliminate tartar is by visiting your dentist and having it removed using professional equipment. This procedure is commonly called scaling. Can I prevent tartar buildup? Regular brushing at least twice daily with a fluoride toothpaste can help reduce tartar formation. Unfortunately, even with proper dental hygiene, plaque buildup is inevitable over time and will become tartar. 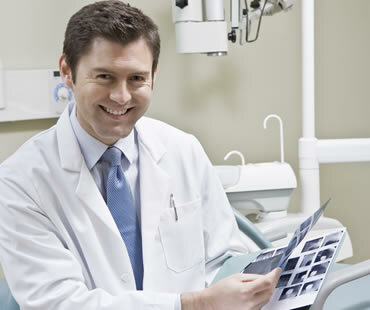 Schedule regular checkups with your dentist to have professional cleanings performed. Contact our dental office in St. Louis to schedule a dental checkup. When a tooth is seriously decayed or has become infected, a root canal procedure can be done to repair the tooth and save it. During the procedure, the nerve and pulp are removed, while the remainder of the center of the tooth is thoroughly cleaned and then carefully sealed to prevent infection. 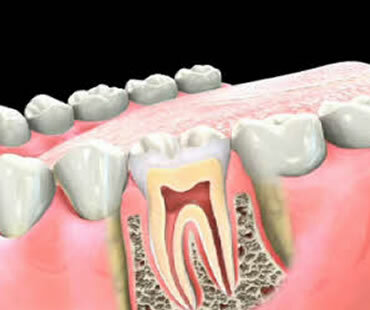 “Root canal” is the term for the natural space within the tooth’s center. 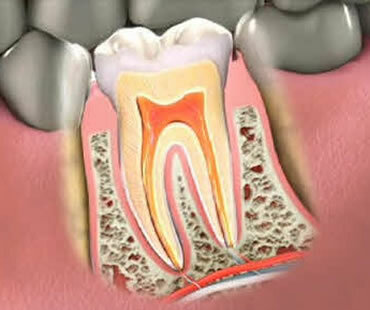 The tooth’s nerve is in the root canal, as is the pulp (or pulp chamber), which is the soft area within the root canal. Because the tooth’s nerve isn’t vital to a tooth’s health, removing it doesn’t prevent the normal functioning of the tooth. Removing the nerve and the pulp is necessary in some cases to address irritation, inflammation and infection stemming from severe decay, damaged or deep fillings, cracked or chipped teeth or facial trauma. When the nerve tissue and pulp become damaged, bacteria begin to form within the pulp chamber. This can lead to a serious infection or abscessed tooth. 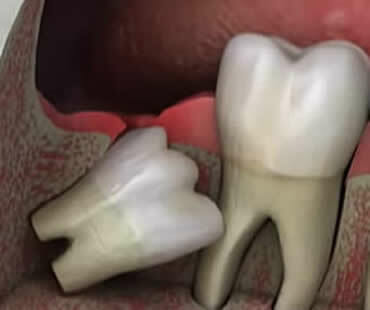 An abscess can form when the infection spreads past the ends of the tooth roots. Additionally, severe infections can lead to bone loss around the tip of the root or holes in the tooth that drain the infection into the gums or through the cheek into the skin. It can cause swelling that spreads to the face, head, or neck. Sometimes, the only signs you need a root canal procedure are more minor. 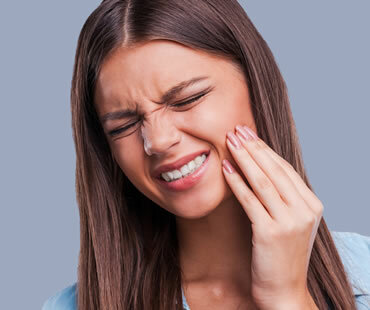 They can include tooth pain when applying pressure or chewing, discoloration (darkening) of the tooth, tenderness and/or swelling of the gum tissue, or a pimple or blemish on the gums that is recurring. Acute sensitivity to cold or hot temperatures that does not abate with time can also be a sign. Talk to your dentist or endodontist (a dentist whose specialty is the cause, diagnosis, prevention, and treatment of diseases and trauma to the dental pulp or nerve of the tooth) about your concerns. Your dentist will know what to do so you may make the best decisions for your long-term tooth health. If you live in the St. Louis area and you need a root canal, contact our dental office today. Most of us have crunched on an ice cube on a hot summer’s day and thought nothing of it. 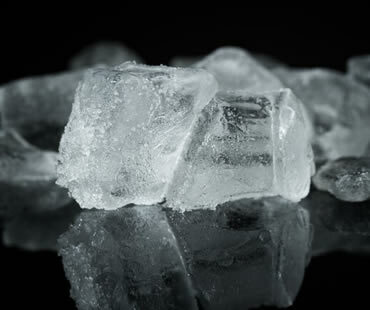 Teeth are covered in a hard substance called enamel, but continually biting on items such as ice cubes or chewing on pencils and pens can eventually cause tiny fractures in teeth. Over time these fractures will become larger and you might require costly restorative work. Nail biting damages your nails and your teeth. You risk chipping or fracturing teeth, especially if they have been bonded or veneered. In addition, every time you put your fingers in your mouth you are transferring bacteria, increasing the risk of illness and infection. Some people think the harder they scrub their teeth the cleaner they will become. In fact you don’t need to brush your teeth particularly hard, and it’s best to choose a soft bristled toothbrush. Ask your family dentist in St. Louis if you’re not quite sure which brush is best. Clenching and grinding is also known as bruxism and can cause teeth to become worn down, chipped and damaged, or may even lead to them becoming loose. The damage caused by bruxism can extend to your face, head and neck, and sufferers will often have headaches. Your general dentist in St. Louis can provide you with a custom-made night guard to prevent your teeth from biting together while you sleep. Most of us want to have a healthy white smile, and tooth whitening is one way to achieve this. Unfortunately some people take this too far and will overuse whitening products, causing tooth sensitivity and damaging tooth enamel. It’s best to book a professional tooth whitening treatment for the brightest and safest results. If you need a root canal dentist in St. Louis, contact our office today. 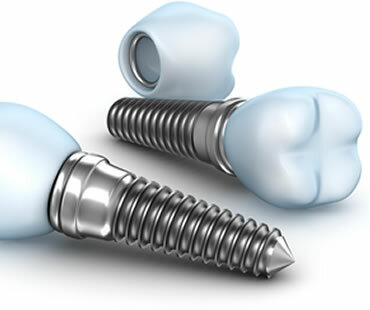 We offer dental implants at our St. Louis dental office. Sometimes people lose teeth. It may result from tooth decay, trauma, disease, or other problems but no matter the cause, the end result can be poor mouth function and an embarrassing appearance. Luckily, dental implants provide an effective way to repair your smile and change your whole outlook on life. Dental implants are basically replacement roots for your missing teeth. When you lose a tooth, you also lose the roots that hold it in place. Implants provide a substitute for the roots in order to anchor an artificial tooth securely in place. It requires oral surgery to get dental implants, because a small titanium post is placed directly into the bone where the missing tooth’s roots should be. As healing occurs over the next few months, the implanted post becomes part of your jaw and creates a very secure artificial root. Before deciding to have a dental implant, make sure you see a qualified dentist or oral surgeon to make sure you are a good candidate. It is important to have enough bone to support the implant. If not, you may need some type of intervention to correct bone deficiency or you might be advised about a different type of restoration. But if you learn that implants are an option in your situation, you will be able to begin your journey to a beautiful smile. Should an Endodontist Perform Your Root Canal Treatment? Ask for a referral from your family dentist to an accredited diplomate of the American Board of Endodontics. You may also consider asking friends and family members who have undergone root canal therapy for recommendations of endodontists. Inquire about the extent of the endodontist’s education and training as well as the number of root canal procedures they have performed. 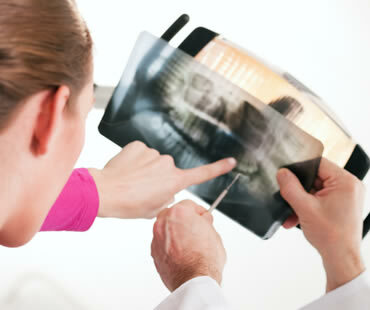 You will want to look for a doctor with an established practice and extensive track record of root canal experience. Find out what type of equipment the doctor utilizes to ensure they are up-to-date on the most recent advances in endodontic therapy and dental technology. Ask about the sedation and pain-relief options the endodontist provides for root canal patients. Evaluate the endodontist and staff to determine if they make you feel comfortable, welcome, and are able and available to answer your questions. Root canal treatment can be a stress-free and painless experience when performed by the right dental professional. Taking the time and effort to identify a qualified endodontist will help to ensure the ease and success of your procedure, and soon have you back on the road to a healthy smile. Dr. Nikodem is a cosmetic dentist in St. Louis offering smile makeovers. If you are looking for a beautiful smile and improved self-confidence, cosmetic dentistry may be the answer for you. This specialized area of dentistry offers procedures and techniques to enhance your smile and create a sparkling new you. Cosmetic dentistry focuses on improving your smile’s appearance through a variety of procedures. Although it doesn’t concentrate on addressing your oral health, there are overlapping benefits to both. • Teeth whitening –this popular procedure provides a quick boost to your smile. Stains caused by habits like coffee drinking and smoking can be removed, as well as reducing discolorations from medications like tetracycline. 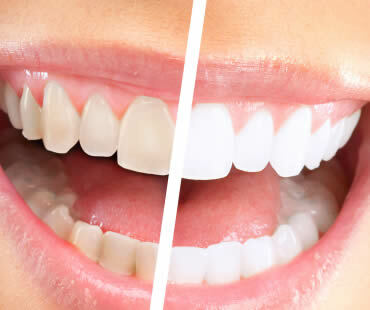 Teeth whitening also improves teeth yellowed from age, making you look younger and healthier. 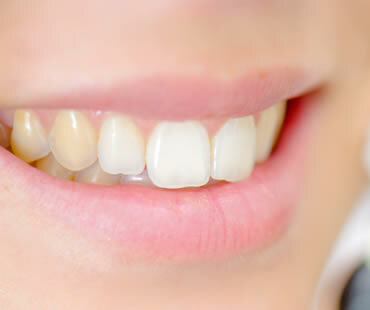 • Porcelain veneers – these shells for the fronts of your teeth can alter the shape, color, and texture of your teeth. They also provide a natural-looking cover over broken and decayed teeth. • Dentures – provide a complete or partial replacement of missing teeth due to decay, age, or trauma. 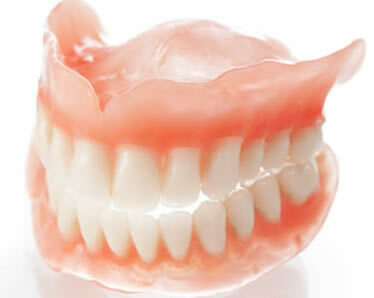 Dentures are customized to meet each patient’s needs and comfort. • Crowns – permanent repair for chipped or worn teeth. Made from porcelain, resin, or ceramic to match the natural tooth color, crowns are adhered over your natural tooth to improve appearance and function. • Dental bridges – used to replace a missing tooth or gap between teeth, bridges fasten to your natural teeth on each side of the gap. They provide a secure, permanent restoration known to last ten years or more. Other techniques performed by cosmetic dentists include gum surgery, dental fillings, orthodontic treatment, and dental implants. Consider consulting with a cosmetic dentist to see if any procedures might benefit you and restore your smile. Contact our office to schedule a Cosmetic Dentistry consultation in our St. Louis dental office. Most people know that keeping your mouth clean is the best way to have an attractive and healthy smile. However not so many will be aware of the benefits to general health. Having healthy teeth and gums helps protect your overall health. Oral health is concerned with the condition of any of the structures in your mouth, including your teeth, gums, tongue and all your oral tissues. How Is Oral Health Related to Overall Health? When your teeth and gums are healthy then it’s much easier to eat a varied and nutritionally sound diet. Choosing foods that are good for your teeth, for example those that are low in sugar, will also benefit your general health. Having a nice smile helps boost self-esteem, and good oral health decreases the risk of bad breath. It’s also much easier to speak clearly when you have all your teeth. Which Oral and General Health Conditions Are Linked? Oral health has been connected to a number of different general health issues. Clinical studies have found links between gum disease and diabetes. For example, uncontrolled diabetes can increase the amount of glucose in the saliva, increasing the risk of gum disease. Conversely gum disease causes bleeding gums that allow bacteria in the mouth to enter into the bloodstream where it’s thought they can create new sites of inflammation, making it more difficult to control blood sugar levels. In addition diabetics find it more difficult to heal. Gum disease has also been linked to heart disease, and people with unhealthy gums could be at increased risk of developing heart issues. How Can I Achieve Good Oral Health? It’s important to visit your family dentist in St. Louis as often as recommended. Book professional tooth cleanings at the same time as this will reduce bacteria in the mouth, helping to keep your gums healthy and strong. People with diabetes or other medical conditions that compromise their immune system may need to visit their St. Louis general dentist more frequently.